So, you’ve passed the first hurdle – you’ve found your spouse-to-be – now begins the exciting process of planning your wedding together, beginning with what many would argue is the trickiest decision: the venue. Choosing the perfect location for your wedding can bring about a multitude of questions and concerns, so we’ve taken the liberty of narrowing these down to the imperatives. What is the guest capacity at the given venue and thusly, is it suitable for the requirements of your wedding party? Does the venue have availability on the day that you have set your wedding date for? Clearly, these are crucial points for any couple to ascertain before wasting precious time visiting – there is little more disappointing than falling in love with a beautiful stately home or church, only to discover that it isn’t available on your given date, or you could only physically fit in half the attendees. Once these key points have been ironed out, an appointment can be booked with the applicable venues and you can really get down to the last detail with your question-planning. Remember: don’t be afraid to air your every query when viewing your potential wedding venue, planners understand the weight of the decision and will be happy to cater to your needs to the best of their ability. 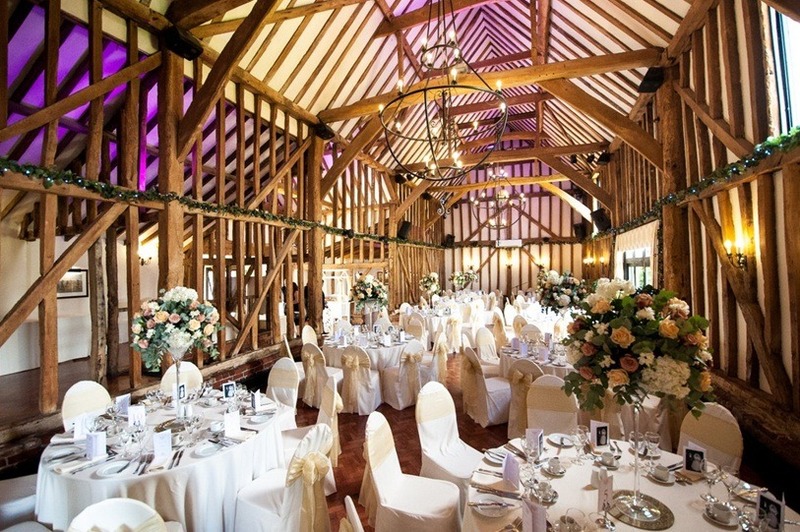 Does the venue suit the aesthetic vision that you have in mind for your wedding day? Is the venue an exclusive location, where your wedding will be the only function on the chosen date? On the premise of there being exclusivity, how many of your guests must book in accommodation to qualify for it becoming a restricted event? What procedure is in place for the changeover from the initial wedding ceremony to the reception – and can guests attend solely for the reception? What food and drink packages are available within your overall wedding package? Is there scope for a free bar and what wines/spirits will be on offer? Does the venue work with any external services, such as photographers and decorators – and can these be discounted within the wedding package? Does the location have public liability insurance? Believe us – you’ll thank us later (but hopefully not)! Are there entertainment packages or can you bring your own choice of entertainment to the venue? If so, are there amenities to cater for this? These are the main points you need to get a handle on with the first visit of your venue, but you may also be better off dropping some questions in an email after you’ve had time to process all the new-found information – you’ll be surprised how many details go into the creation of the perfect day. 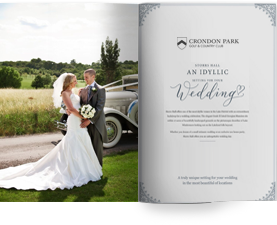 Here at Crondon Park, we are dedicated to going the extra mile when answering your queries and helping you curate the wedding of your dreams for everyone involved. Contact us today to make an appointment to view our premises and explore our wedding packages.